Public office isn't like the movies. Perhaps you were a little shocked when Kanye West announced his presidential aspirations in 2020 on the VMA’s last sunday. It’s not as outrageous or uncommon as you may believe. Around the world TV personalities, movie stars and pro athletes have become political influencers whether through endorsements or, in this case, by becoming the candidate. Here are 5 celebrities from around the world who initially faced opposition but then rose to become major politicians:. Manny “Pac-man” Pacquiao went from the boxing to the political arena when he ran for a Philippine House of Representatives seat in 2007. Though he lost that election, Pac-man got off the mat in 2010 for round two. Mobilizing under his very own party—the People’s Champ Movement— Pacquiao won a congressional seat for the Sarangani Province. Since elected, he has taken his “Shotgun punch” to combat poverty in his district, even drawing upon his personal fortune. 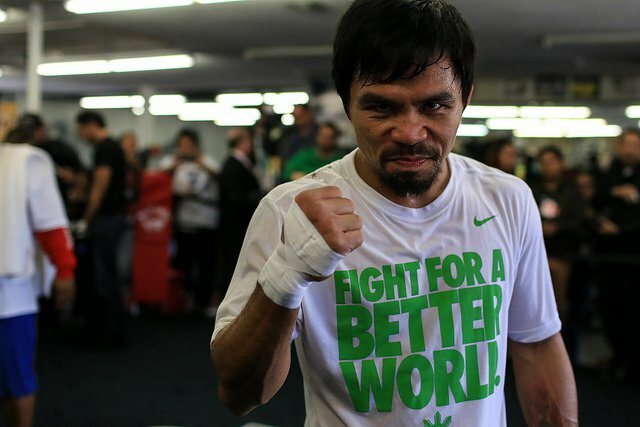 Even with his recent loss to Floyd Mayweather, Pacquiao remains a source of his nation’s pride. Have you ever heard the one about a stand-up comedian who became the mayor of the capital of Iceland? No, well you’re in for a doozy. 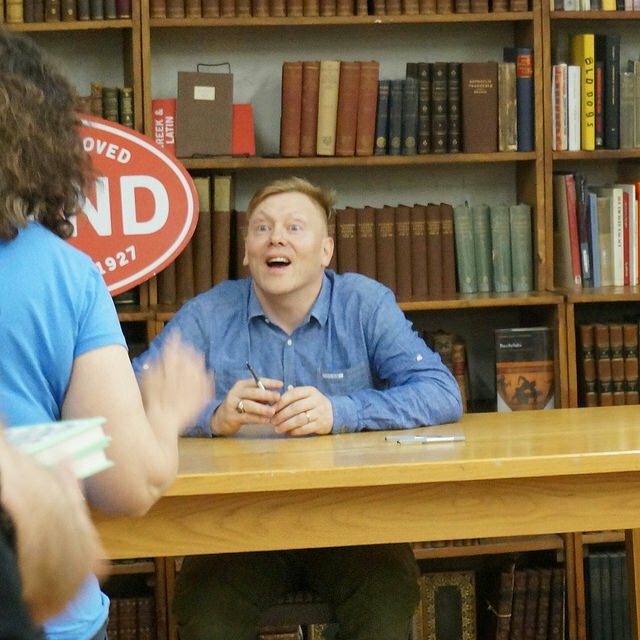 In 2009, comic Jon Gnarr founded his party, the Best party, as a political satire for the upcoming mayoral election in Reykjavik. What’s the punchline you ask? Eventually the party gained enough serious traction to win Gnarr the mayoral seat. Are you laughing yet? How about when he instituted a series of economic reforms that saved the city from financial ruin? During his tenure as mayor, Gnarr pushed tax raises and public school mergers that balanced the city’s finances. Though not running for reelection in 2014, Gnarr has left a legacy both office and on the stage. Funny, right? If you feel compelled to belt out“Don’t Cry For me Argentina” during this section on First Lady Eva Peron, it’s perfectly fine. Peron’s career as an actress took a 180 degree turn when she met and married future Argentinian president Col. Juan Peron. As First Lady, Peron became a supporter and face of the women’s suffrage movement in Argentina. She began many charitable foundations and may have even became the VP of Argentina, if not for a battle with cancer that claimed her life in 1952. 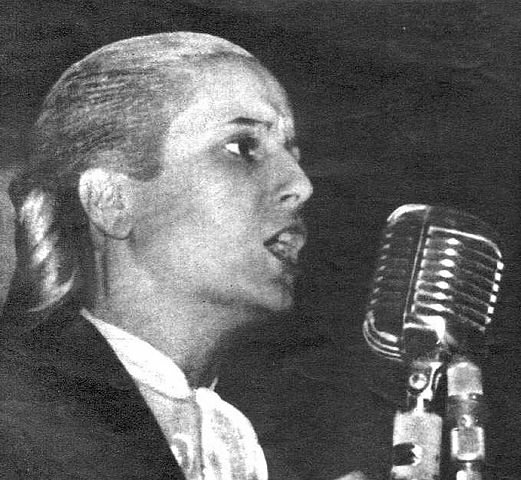 Though the political career of Eva Peron is not without its controversy, Peron is regarded as a cultural icon in Argentina and across the world. Guess who became the Bahamian ambassador to Japan in 1997? None other than Academy Award winning actor Sidney Poitier. Poitier’s credits include starring opposite Katherine Hepburn in the 1967 film “Guess Who’s Coming For Dinner” (for those of you missed the reference earlier). This film, along with many others of Poitier’s, served to discuss issues such as interracial marriage and race relations in the US. While serving as Japan’s ambassador, he took on his second diplomatic assignment as ambassador to the United Nations Educational, Scientific and Cultural Organization in 2002, until he stepped down from both posts in 2007. 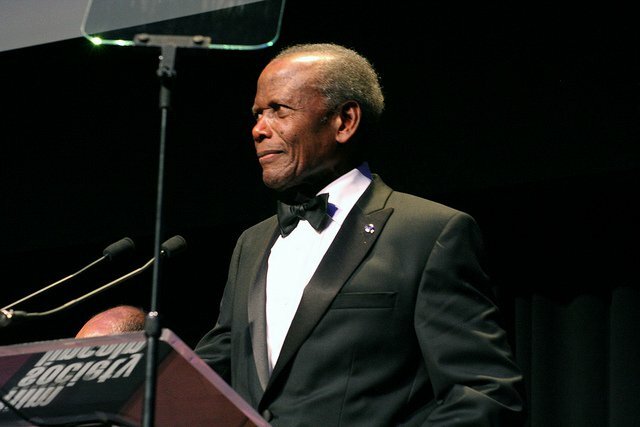 Whether as an actor in groundbreaking roles or a diplomat, Poitier has served both the U.S. and his native home, The Bahamas, with passion and zeal. Last and certainly not least, the United States very own former President Ronald Reagan. 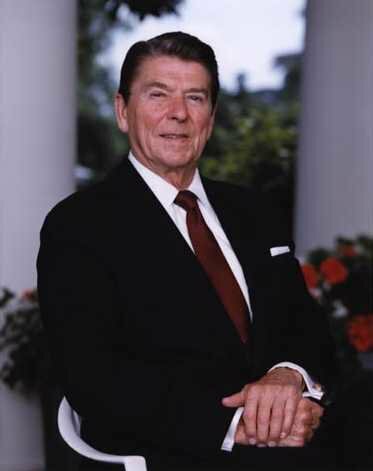 Reagan’s earlier credits include a slew of B-list movies , television host and president of the Screen Actors Guild. Reagan eventually found himself in the role of a lifetime when he was cast by the people of California as their governor in 1967, where he served two terms. Reagan first sought to become leading man of the US in 1976, but lost the primary to incumbent Gerald Ford. Spoiler Alert, Reagan came back with a vengeance to presidential victory in 1980 and a sequel term in ‘84. Memorable scenes from his presidency include forming the Strategic Defense Initiative and telling Soviet Union PM Mikhail Gorbachev to “tear down this wall.” To this day Reagan is continued to be seen as one of the biggest political figures of the 20th century. Whether you’re for or against “Trump 2016,” “West 2020” or, I don’t know, "Swift 2024," celebrities and politics are sometimes a good mix. I hope that they emulate the example of the men and women listed above: celebrities who merged fame with social responsibility to serve their countries. 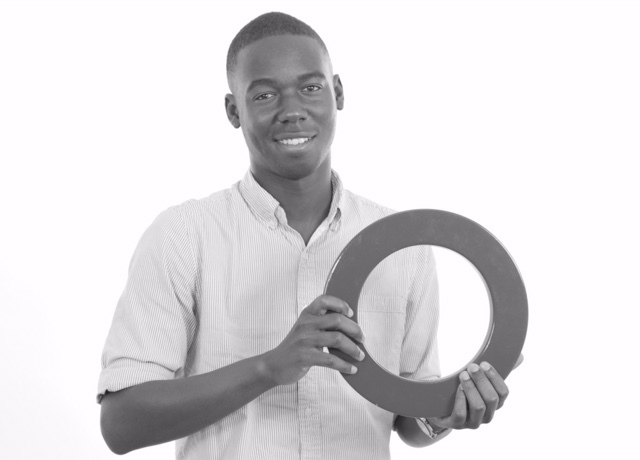 You can merge fame with social responsibility by calling on world leaders to make strong commitments to the Global Goals in TAKE ACTION NOW.